Independent Senator Ian Roach lamented the closure of Haseley Crawford Stadium from athletes for use instead for by Carnival activities, but was told by Agriculture Minister Clarence Rambharat that the revenues earned by the State justified this dislocation. 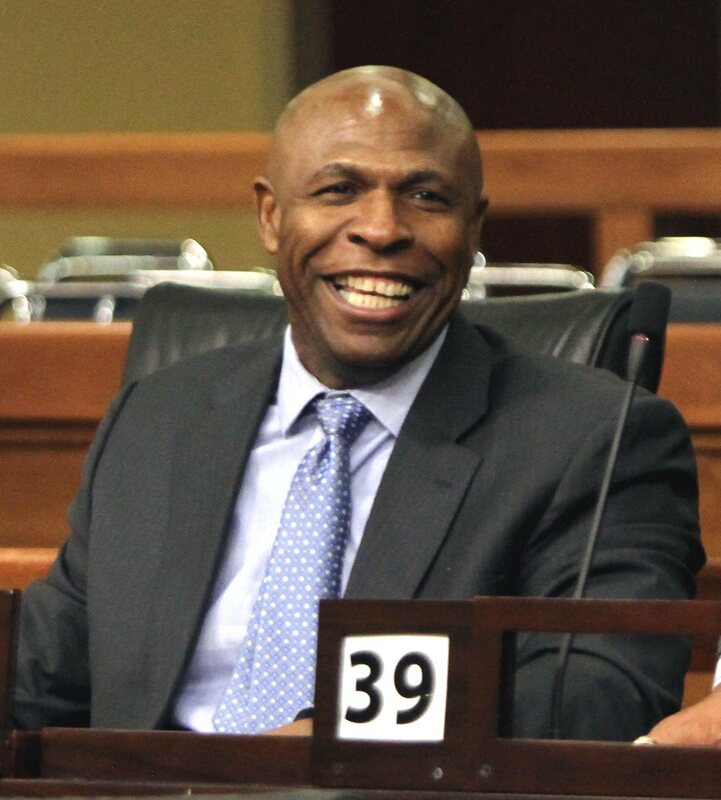 In his question in the Senate on Tuesday, Roach lamented the closure given that athletes are preparing for major regional and international track and field competitions. Rambharat said it is a temporary dislocation and that other venues are available namely Manny Ramjohn and Larry Gomes Stadia. Further he said the revues from renting Haseley Crawford Stadium for Carnival will pay for the venue’s ongoing maintenance year-round, he added, handling questions on behalf of an absent Sport Minister Daryl Smith. Reply to "Senator Roach bats for athletes vs revellers"